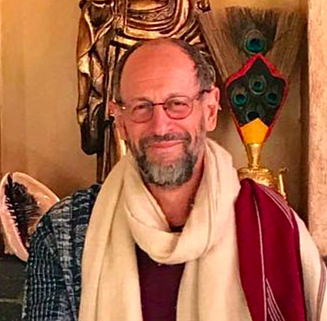 We are pleased to announce that Lama Mark Webber will be giving teachings and meditation instructions on two essential and famous discourses in Buddha-dharma: The Four Noble Truths and The Four Foundations of Mindfulness. The teachings are valuable for those interested in understanding and practicing meditation, and advanced practitioners of the Dharma. Printed translations of these discourses will be available. We encourage attendees to participate in the whole weekend as the classes unfold systematically. Saturday 4:00-6:00 pm: Introduction to the Four Foundations of Mindfulness and recollection of body. Sunday 9:30-11:30 am: Four Foundations of Mindfulness, focusing on recollection of feelings. Sunday 4:00-6 pm: Four Foundations of Mindfulness, focusing on recollection of volitional states and objects of mind.